Martin is co-owner, managing director and content director of LeBoo Media Ltd, a Kingston-based consultancy which has been in operation since 2014. 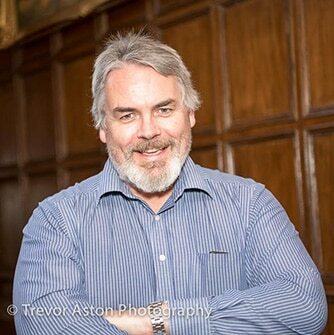 He offers copywriting and content management services to businesses and agencies in the borough and beyond. He brings a wealth of experience gained on the sports desks of various national newspaper titles and in the betting industry. He became a member of the Chamber in 2017 and joined the board in 2018. Martin has lived in Kingston since 2002, is a father of two, enjoys watching virtually all sports and is a Chelsea season-ticket holder.